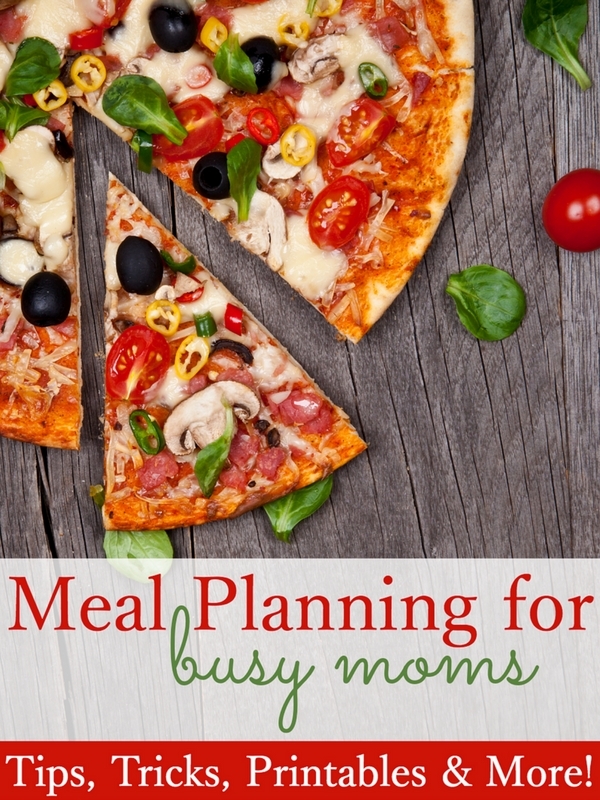 Meal Planning for Busy Moms - Become a Meal Planning Pro Today! 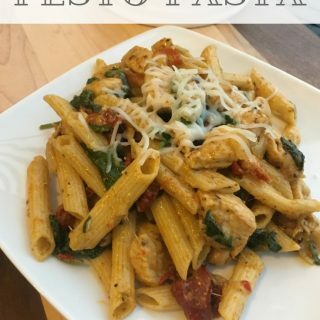 Home » Meal Planning for Busy Moms!! Meal Planning for Busy Moms!! I’m so beyond excited to share some really awesome news with all of you today! I have written a book! Can I get a big ole Texas “WOOHOO”?!?! :) Hee-haw just didn’t seem fitting! Over the past couple of months, I have been secretly writing a book in hopes that it will help all of you in the kitchen. When I began meal planning for my family a few years ago, I didn’t just say, “I’m going to do this and jump in with both feet.” As a matter of fact, it took time…a lot of time. There were many times when I felt like throwing in the towel because I never thought I would get a handle on this whole meal planning thing. Meal planning didn’t come naturally to me. Over the years, I have become a natural at meal planning and now I’m on a mission to help every busy mom. With two boys in sports, all the scheduling that comes along with everyday life, running a household (often times solo because of my husband’s travel schedule) and keeping Moms Confession up to date; life is crazy busy like most of us. Our days don’t stop at 5 pm, but having a meal plan in place each week is key. 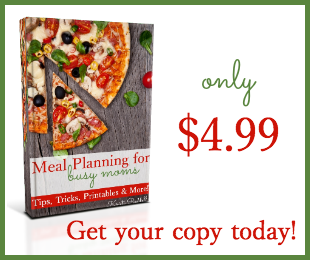 Click here to learn more about Meal Planning for Busy Moms and order your copy today!! Congratulations on your book! What a fantastic accomplishment! Meal planning is essential in our household too. If I don’t do it, I usually end up serving cereal for dinner because I don’t have any better ideas. Thanks for your post. And I wish you success with your book!